Beautiful roof replacement in Plainfield, IN. Roof it Forward has completed another roof replacement in Plainfield, Indiana. This roof is utilizing the Owens Corning Duration shingle in the color Estate Gray. This shingle is warranted for up to 130 Mph wind gusts. I have conducted many business transactions in my life some good and some bad. I was very satisfied with ARAC and would highly recommend them to anyone needing a roof. The roof, gutters and windows all look great. I was very pleased with the work Vasilii, Scott and the entire company did for us. Bill A. COMMERCE SQUARE DR. The shingle works along with the shadow lines to give your home great dimensions. All Roof it Forward systems come with matching drip edge and gutter apron. These are vital parts to your roof. 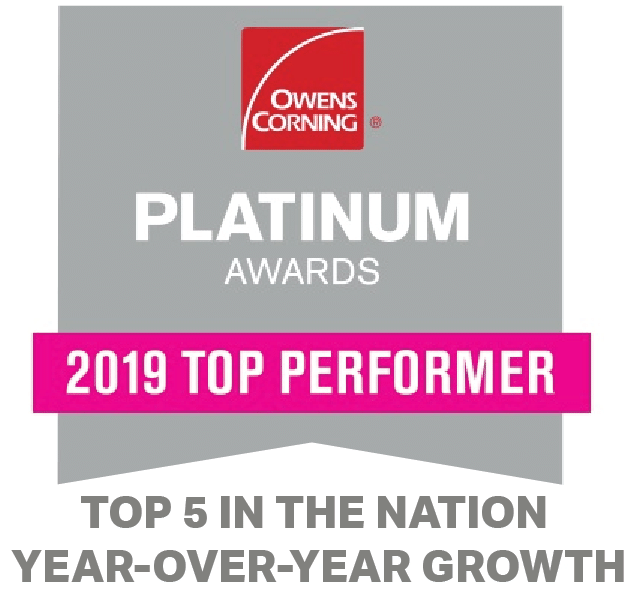 The Owens Corning Duration shingle is warranted for up to 130 Mph wind gusts. ARAC Roof it Forward completed a roofing system on this church in Plainfield Indiana. This Church is using the Owens Corning Duration shingle in the color Estate Gray.